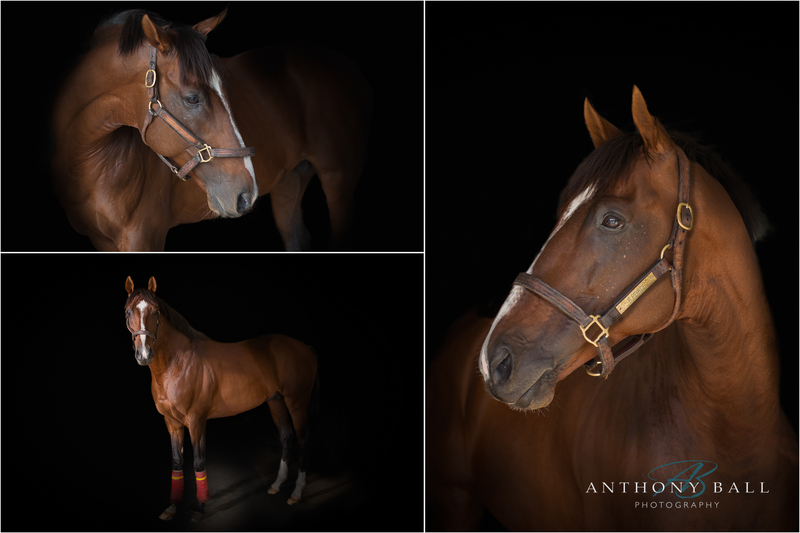 I spent a morning with my apprentice (AKA Gill my wife), a very willing model, Vikki, and her horse Diva, going through some of the basics of Equine Photography. 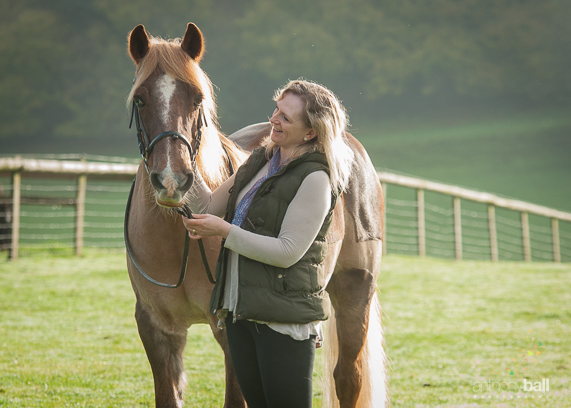 Here is a slideshow of a selection of her images from the Equine Photography training morning. 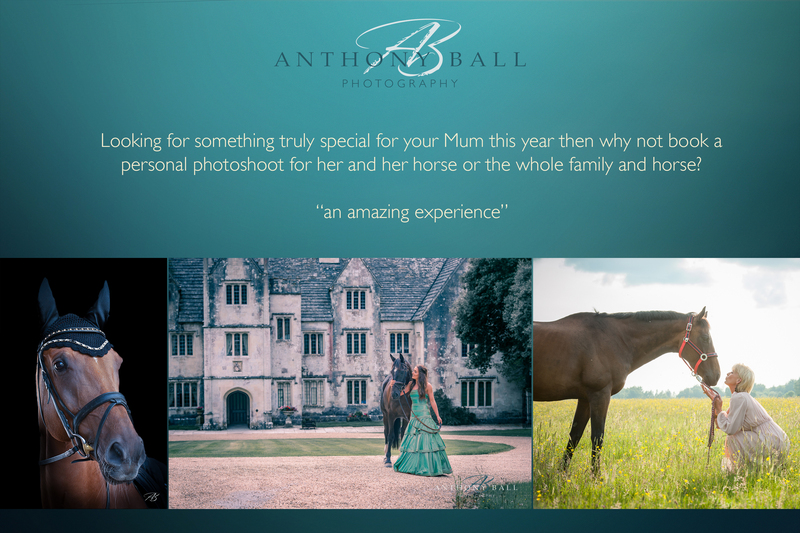 Stuck for a Christmas present? 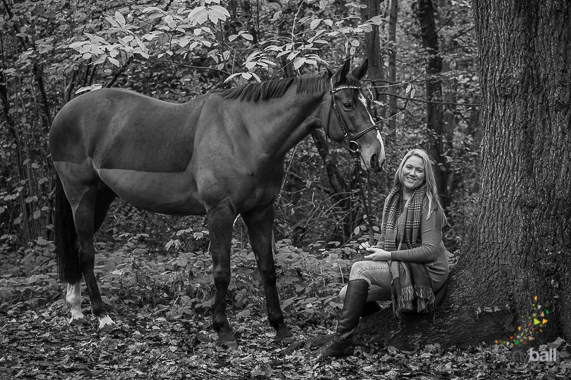 How about an Equine Photoshoot? 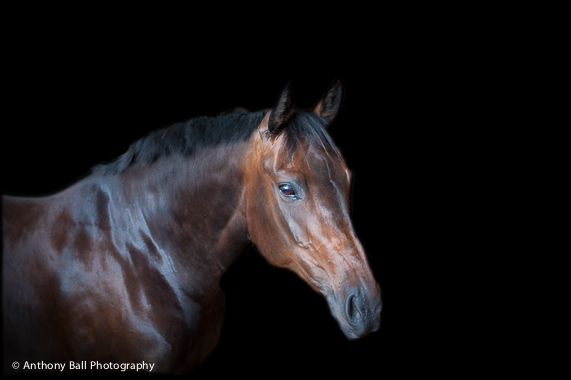 Photographing the New Zealand Eventer, Lucy Jackson and partner Harry Wallace was for, Gill and I, a wonderful few hours spent around some fantastic horses in a beautiful yard and in the company of some really lovely people.